Bespoke Ergonomic office chairs are specifically designed to aid your posture when seated up to your office desk. Ergonomically friendly chairs can help you to work efficiently and effectively by reducing user fatigue and discomfort. Ergonomically designed office chairs follow and contours your back. The main features of an bespoke ergonomic office chair include, height adjustable armrests, some armrest are padded to further your comfort, adjustable back height with built in lumbar support, height adjustable gas lift, and a fully synchronised tilt to seat and back rest. 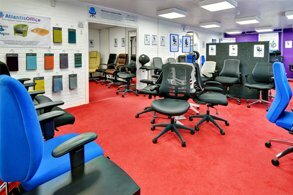 Bespoke Ergonomic office chairs are available in an array of colours, styles and can be modified to suit your body. Vantage Plus is a traditional operator chair offering style, comfort and functionality for all off.. The Contact plus moulded high back offers an affordable task solution. Contact plus is availa.. The Contact moulded high back offers an affordable task solution. Available with optional mechanisms..
A proven design at an affordable price, Torun offers a choice of back heights and arms options. Equi.. The Aston Micro moulded back synchronised Posture chair is specifically designed for the small-med..
Lento features a tulip shaped back design and larger seat for additional comfort and support. The hi.. The Contact mesh high back offers an affordable task solution. Available with optional mechanisms, .. The Origin Moulded Medium Back Bespoke Posture Chair is unique to the Origin range. A tailor-m.. The Aston Pro moulded back synchronised Posture chair has larger task chair proportions, and allows.. The I- can moulded fabric office chair is intelligent, simplistic and realistic. This chair h.. The Contact plus mesh back offers an affordable task solution. Contact plus is available in a.. The Aston Pro moulded back independent Posture chair has larger task chair proportions, and allows .. The I- can mesh back and fabric seat office task chair is intelligent, simplistic and realistic.&nb.. The Raydon Fabric Heavy Duty Chair offers a shaped back along with a contoured seat and a multi-func.. The I- can ribbed fabric office task chair is intelligent, simplistic and realistic. This cha.. The I- can plus mesh black frame task chair is intelligent, simplistic and responsive making this .. The Senza Ergo Seating has been designed to function for heavy duty 24 hour usage in any task or off.. The I- can plus ribbed fabric black frame task chair is intelligent, simplistic and responsive mak.. The I- can plus upholstered moulded back black frame task chair is intelligent, simplistic and resp.. The I-match mesh back with black frame integrates style, function and value. It has a tri cur.. The I- can plus mesh white frame task chair is intelligent, simplistic and responsive making this .. The I- can plus ribbed fabric white frame task chair is intelligent, simplistic and responsive mak.. The I- can plus upholstered moulded back white frame task chair is intelligent, simplistic and resp.. The I- can plus upholstered moulded task chair with a black frame is intelligent, simplistic and r.. The I- can plus upholstered moulded task chair with a white frame is intelligent, simplistic and r.. 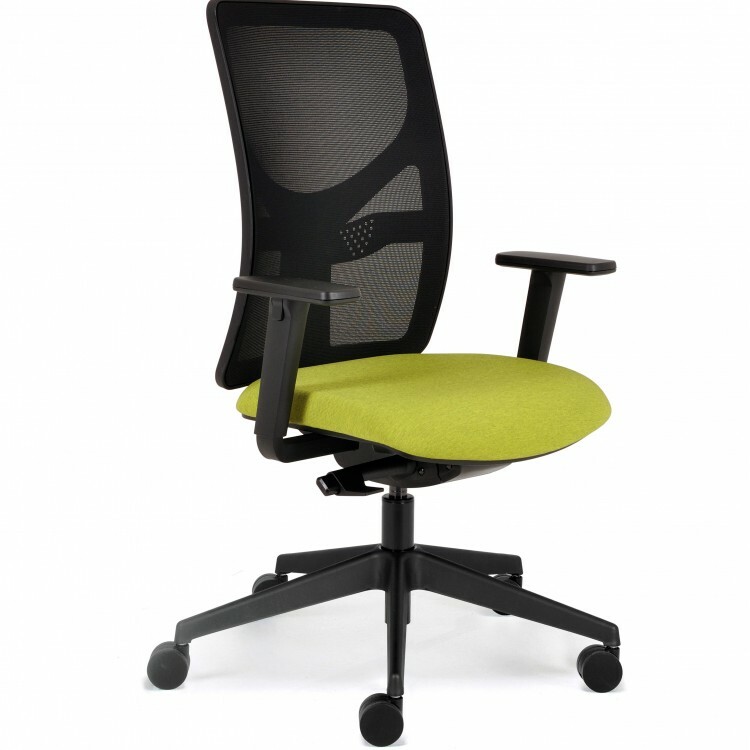 The Houston is our Mesh Back operator office chair. It offers a fabric seat which is available in Bl.. This distinct range of chairs is stylish, unique and created to enhance your posture position as wel..  If you are looking at orthopaedic chairs, then you really want to purchase a quality solut.. Heavy Duty 24/7 Chiropractor Approved Ergonomic Posture Chair Twin lever adjustable lumber supp..